Kenya Cup side Mean Machine will on Wednesday, January 27 receive new kits courtesy of club Chairman Brian Abonyo, Kenya Rugby Union chairman Richard Omwela and the old boys. The kit from Samurai Sportswear arrived in the country early this week with the players set to get it during Wednesday’s training. 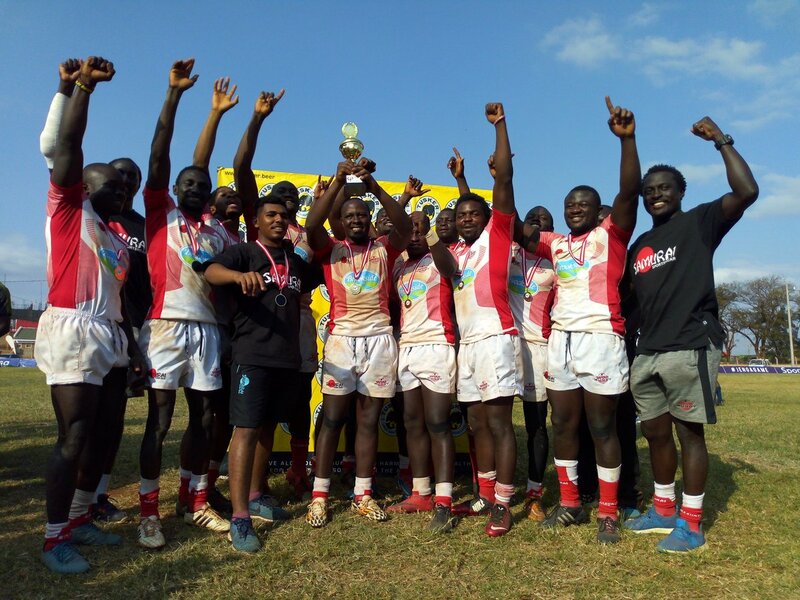 Mean Machine will also use the one-pair kit for the first time this Saturday when they host Mwamba RFC in the ninth round of the Kenya Cup. Machine are however expecting the University to provide them with a new away kit.